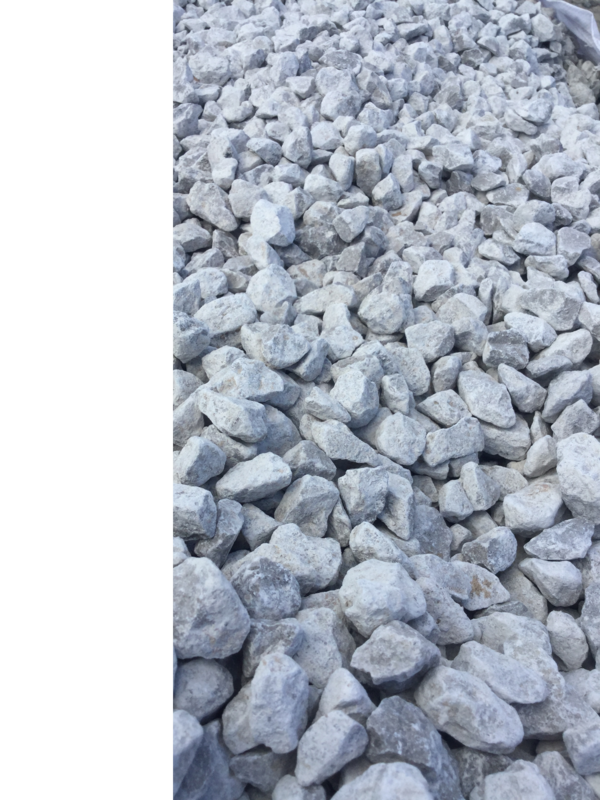 Decorative gravel is an inexpensive, easy-to-use choice for garden paths and driveways and it can also be used as a mulch/ground cover. 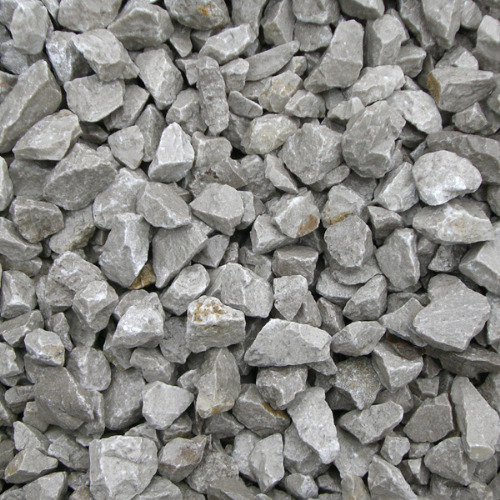 Natural Dove Grey Limestone is an attractive neutral color which will blend well with any colour foliage. 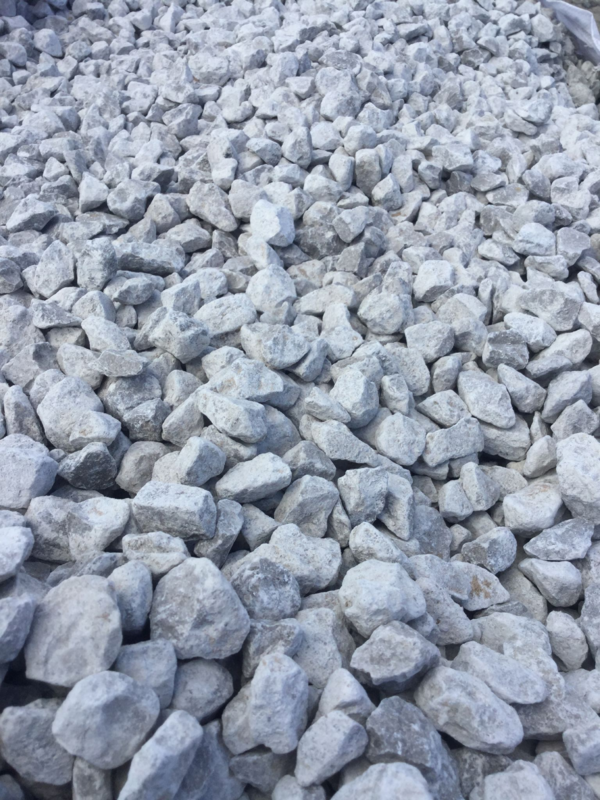 North West Aggregatesâs Dove Grey Limestone gravel is ideal for garden paths and driveways. It makes a great decorative mulch or groundcover in Japanese and American Southwest style gardens. Dove Grey limestone contrasts well with the simple lines of Japanese garden designs. 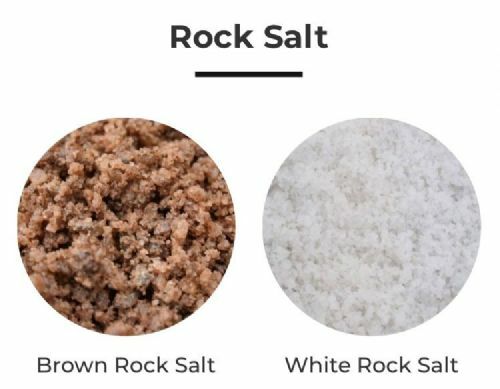 It blends well with the cacti and other desert plants found in Southwestern style gardens and of course, it is attractive in any type of garden. 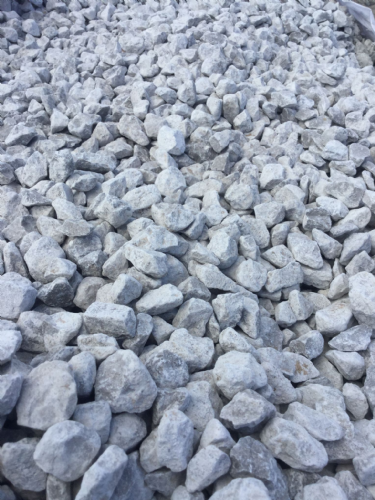 North West Aggregatesâs Dove Grey limestone is available in several sizes: 10 mm, 20 mm, and 40 mm. The smaller size is recommended for pathways. It is available in tonne bags, large bags (25 KG) and in bulk.